Harry Dean Stanton went out swinging with what may be the very best performance of his legendary acting career. He stars as Lucky, a man who’s finally feeling the effects of his old age and goes on a spiritual journey that takes him all across his desert town. Fellow character actor John Carroll Lynch’s directorial debut is an impressive soul-searching feat populated with more great actors than you could shake a stick at, including Ed Begley Jr., Beth Grant, Tom Skerritt, and the man who directed Stanton in one of his great final roles, David Lynch. The movie that launched a million memes thanks to its unforgettable (if for all the wrong reasons) poster barely made a blip with critics or at the box office and may be the only movie that even Michael Fassbender can’t save. 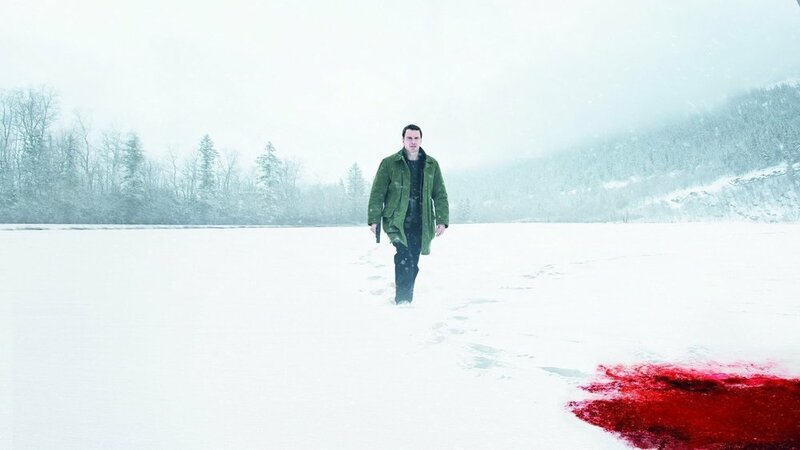 Fassbender is Detective Harry Hole (...), a cop who gets wrapped up investigating the “Snowman Killer” as he leaves bodies and taunting messages. You’ve seen this exact type of cat-and-mouse thriller done a thousand times, and you’ve seen this movie done better 999 times. I don’t know how much road is left for the Groundhog Day sub-genre, but Happy Death Day strolls right down it with ease. Jessica Rothe turns in one of the most fun performances of last year as Tree, a collegiate who gets gets stuck in an infinite time loop, reliving the day she is murdered over and over. Her only way to save herself and break the cycle is by figuring out who her masked killer is, and there’s no shortage of suspects. The film offers just enough jump scares and deaths to keep you around even if you don’t find figuring out the mystery with Tree to be as genuinely exciting as I did. Happy Death Day’s the best slasher in years. The Netflix Original (since season 3, anyway) sci-fi anthology series is back with six more episodes. The wide range of stories this time around includes a Star Trek send-up about the problems with fan culture, a story about the dangers of helicopter parenting, a black and white post-apocalypse thriller, and a mini-anthology episode featuring three distinct shorts. The episodes are all pretty good in their own right, offering plenty of food for thought and compelling worlds, but I still feel that the show has lost something vital in the Netflix move, there’s an unshakable feeling of a dip in quality. S. Craig Zahler’s directorial debut Bone Tomahawk is easily one of the greatest debuts of all time, and my personal favorite movie of the last five years so I couldn’t have been more excited for his follow up, Brawl in Cell Block 99. While it did disappoint me when I finally got around to watching it, this is no sophomore slump. Vince Vaughn stars as Bradley, who turns to drug dealing to make ends meet and gets caught on a deal gone wrong and sent to prison. 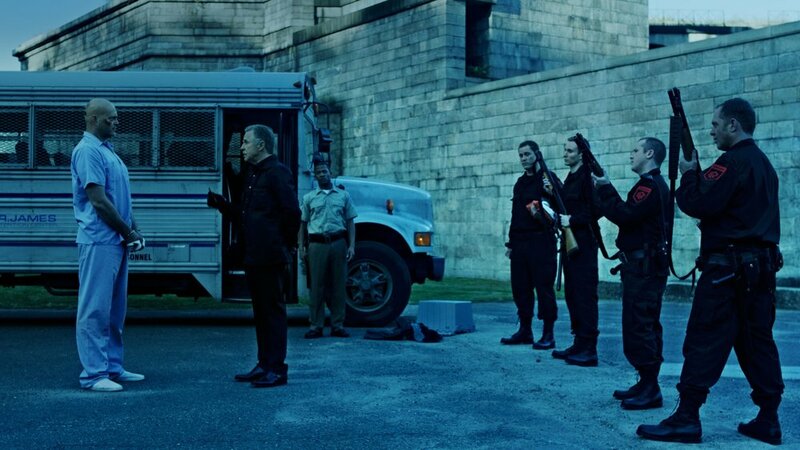 To make good with his supplier who has kidnapped Bradley’s wife, he must get himself to the maximum security portion of prison by any means necessary to kill a fellow inmate. The violence is brutal and unwavering, the '70s soundtrack is fresh, and Vaughn is excellent. Bill Paxton’s directorial debut is one of the greatest horror films of this century. The search is hot for a vicious serial killer known as “God’s Hands”, and Fenton (Matthew McConaughey) claims to the FBI that he knows who’s responsible, his brother, Adam (Jeremy Sumpter). In his testimonial to the FBI, Fenton tells their whole story of coming from a terrifyingly abusive home after their once normal single father Paxton claims that God has told him to kill the “demons” living among them. Frailty is crushing, completely effective at making you feel queasy from moment one, and Paxton’s performance is maybe the best of his career. 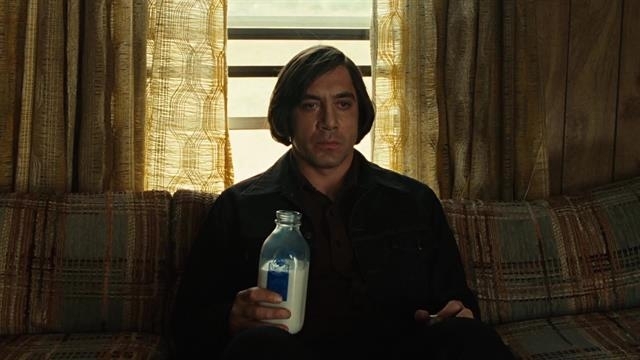 The Coen brothers classic modern western recently celebrated it’s tenth anniversary (you can read our commemorative post here), and you can now watch it on FilmStruck. Beautiful cinematography drives the slow, mounting tension when Llewelyn (Josh Brolin) discovers a case full of cash surrounded by dead bodies and goes on the run from a deranged hitman (Javier Bardem) and the Sheriff (Tommy Lee Jones). A quiet, contemplative but incredibly effective thriller.